Yurts are the quintessential glamping accommodation and whether you're after a Mongolian-style escape or a glitz and glamour getaway, nowadays there are plenty of different yurts to choose from. Enjoy space, warmth and style in this classic glamping structure and make the most of nights beneath the stars. 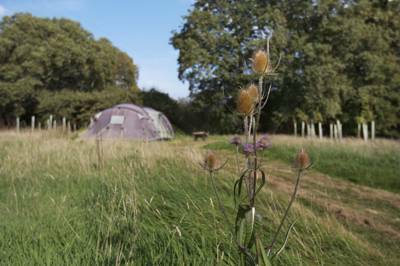 Whether it's yurt camping in England or Wales or luxury glamping in a yurt abroad, we're sure we'll have a campsite to suit your needs. Yurts and Gers may have their origins in the nomadic tribes of outer Mongolia but they have taken the glamping world elsewhere by storm. 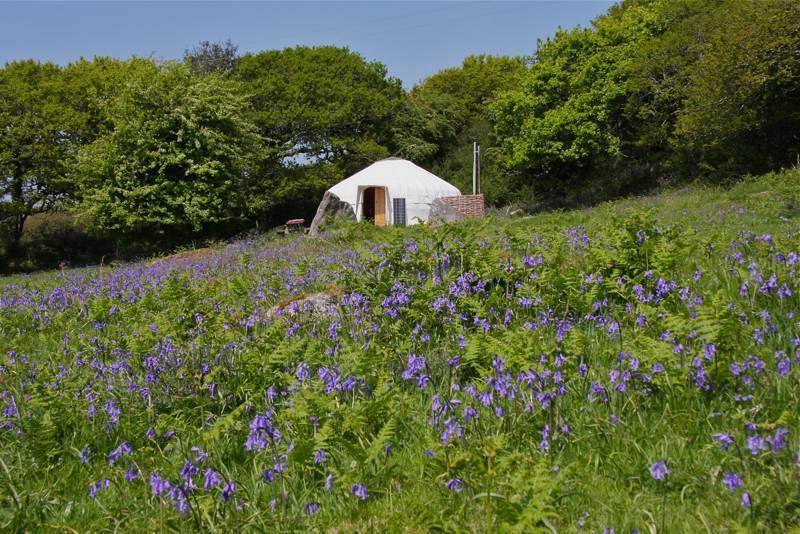 Today yurt glamping is more popular than ever before and once you've browsed our selection of the best yurt and ger glamping below you'll see exactly why! Some of the most sumptuous glamping opportunities are found beneath the wooden latticing of these outstanding structures. Take a look, pick a location and book your yurt break today, an exciting holiday awaits! A traditional yurt (or ger, as they were originally called in Mongolia) is a round tent structure, covered with skins, canvas or felt and used as a portable home by nomads and roving travellers in the steppes of Central Asia. They are particularly closely associated with Mongolian nomads. The structure is created with a latticework of wood or bamboo to create a sturdy shell, along with a door frame and long ribs or rafters that stretch into the centre of the ceiling where there is a circular crown (or wheel) in the centre. Traditionally, this central ring would often be left open to allow smoke from fires to leave the yurt interior. Nowadays, in modern glamping yurts, this central crown is often covered by perspex or plexiglass to add extra protection from the elements but still let you stargaze from your bed! In most yurts the wood is specially steam bent to create the distinctive shapes. Lots of extras are often added to the structures too, such as added insulation, a wooden base platform and, of course, a whole host of luxury furnishings. Many of the yurts you’ll find at glamping sites today will be far from nomadic – think king-sized beds, en-suite bathrooms, working kitchens and a cosy living space – and, in winter time, wood-burning stoves have replaced campfires to keep you toasty and warm. In short, glamping in a yurt is nothing short of heavenly. Unlike some glamping structures, yurts are specifically designed for a very wide range of different climates. Originally used by nomads in Mongolia and Central Asia, they’re crafted to withstand harsh winters as well as hot, arid summers. The result is a form of accommodation that, here in the UK and Europe, will keep you cosy in every type of climate. If your glamping in winter, you’ll discover cosy, romantic abodes with a wood-burning stove to keep you warm and ample space to enjoy inside, while, in summer time, with the fire doused, you’ll realise what light and airy structures these can be – in some yurts you can even roll up the canvas walls to really allow the outside in. Along with the romance of the traditional designs – intricate paintwork, the exposed lattice, the central crown that lets your stargaze from inside your yurt – yurts are also wonderfully practical structures. Inside, they offer an immense amount of space, while the circular shape is sociable and helps reflect heat back inwards at all times. For an open family space and warm environment, glamping in a yurt is hard to beat. -	You can’t beat cosy nights around a wood-burner! 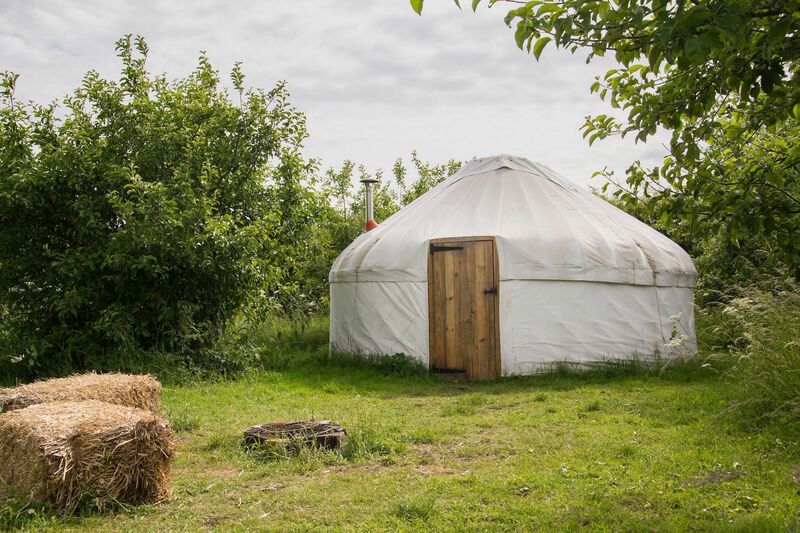 They may hail from Mongolia but most yurts these days are found right here in the UK, with yurt glamping sites available all across the country, in England, Wales and Scotland. 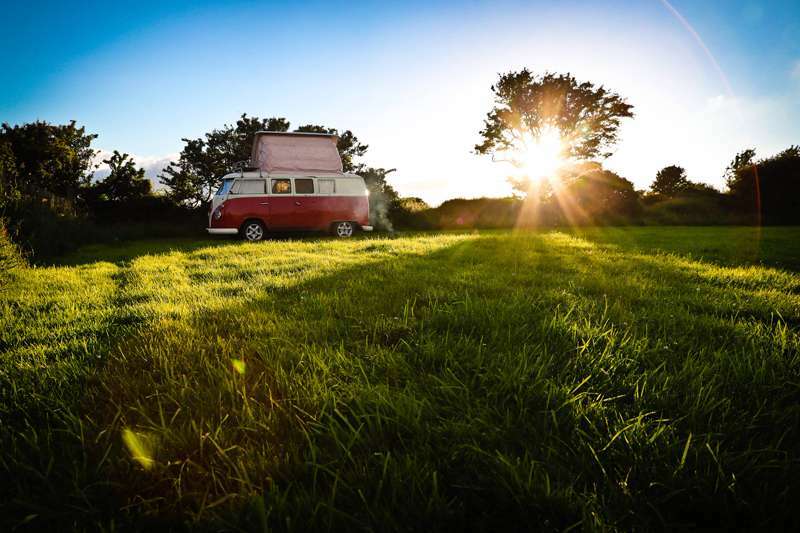 As always, the Cool Camping team have been out on the road, from the coast of Cornwall to the Scottish Highlands, in a bid to uncover all of the very best glamping locations. So whether you want a woodland glamping retreat or you’re on the hunt for a private riverside location, we’re sure to have a place that’s right for you. We love glamping in France and it often feels like yurts are the perfect fit for the country. 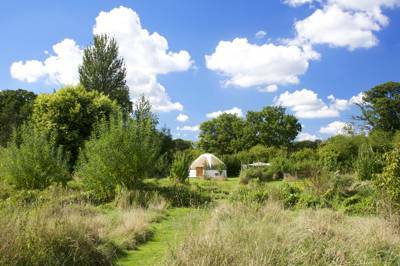 Cool, spacious and airy in summer but warm in the winter months, yurts are just the sort of accommodation for kicking back on the continent and enjoying the good weather. 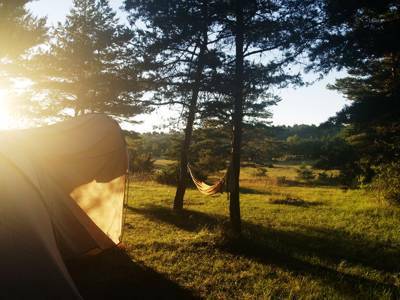 Glamping in France also means you don’t need to worry about loading up the car with tents, sleeping bags and all your camping clobber. Instead you can travel light or hop on a plane and arrive with all the hard work done for you. 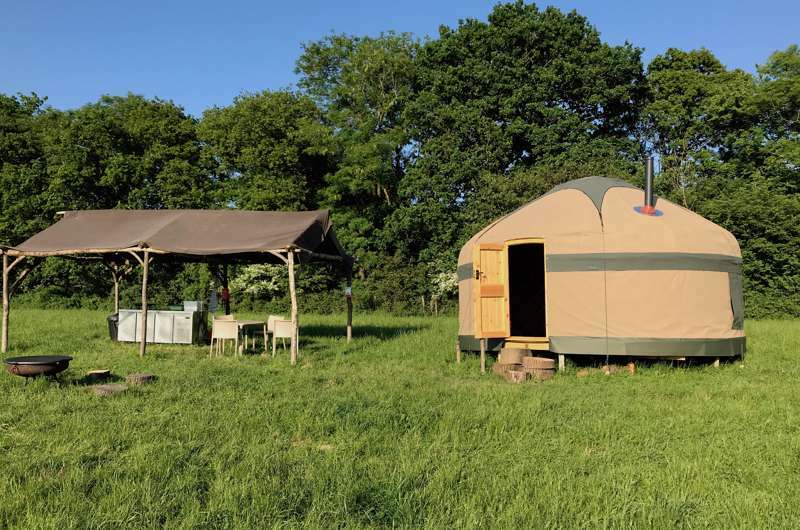 So whether you’re off to France or even fancy glamping in Spain, Italy or Portugal, take a browse of our favourite yurt glamping options below and book your holiday abroad today. they're light, spacious and excellent in all kinds of weather. From cosy winter days around a wood-burner to warm summer months when you can fling open the door and let the outside in, these incredible glamping structures, inspired by the nomads of Outer Mongolia and Central Asia, are perfect for a modern day break. Inside, yurts offer room for king-sized beds, vast Turkish rugs, scatter cushions, bunting and more, along with fully-equipped kitchens and, in some yurts, en-suite bathroom facilities. Yurts of yesteryear may have been simple, temporary structures but in the world of 21st century glamping yurts are about luxury living, family space and the chance to enjoy the great outdoors in the utmost comfort. 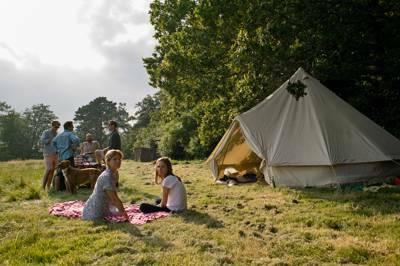 Planning a glamping trip? 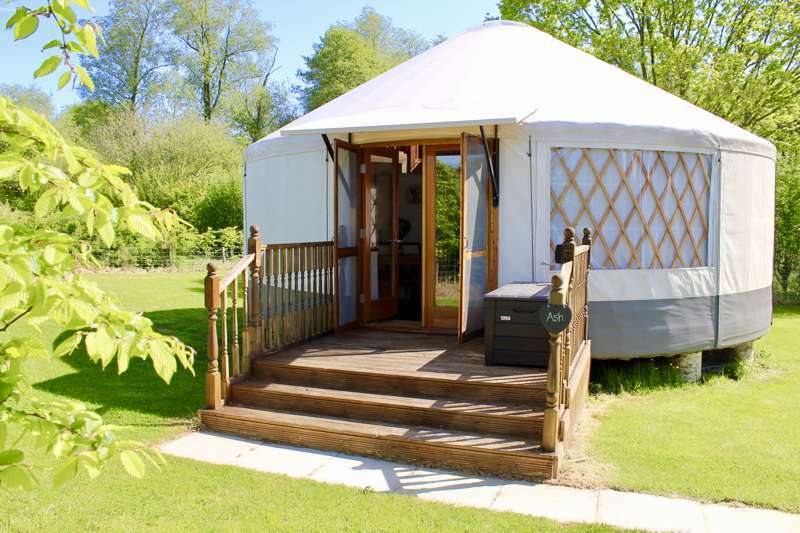 We love yurt glamping and we're confident you will too. 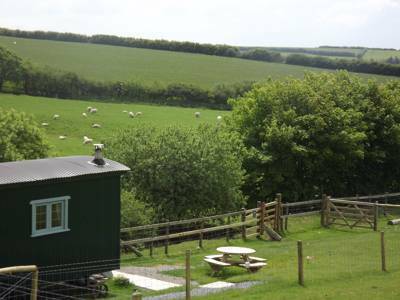 Yurts, Gers, Mongolian Yurts, Glamping, luxury, firepit, posh, Great Britain, European cornwall glamping yurt glamping holidays at Yurts & Gers, A collection of the best yurt glamping and ger glamping in the UK and Europe, hand-picked by the Cool Camping experts. Looking to go glamping in a yurt this year? You've come to the right place.